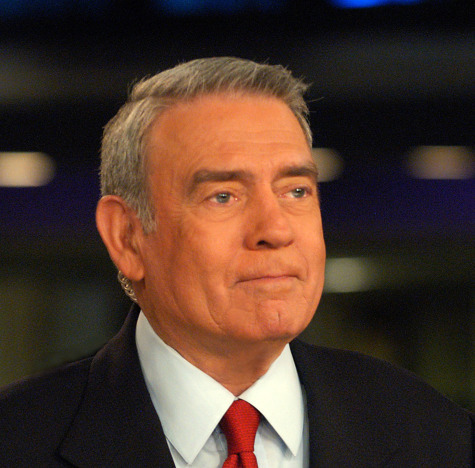 Award-winning journalist Dan Rather will discuss “Journalism in Crisis” as part of the SGA Lecture Series at Biscayne Bay Campus on Tuesday, March 9. The lecture, presented by the Student Government Association-BBC and co-sponsored by the School of Journalism and Mass Communication and the College of Arts and Sciences, is set for 7 p.m. in the Mary Ann Wolfe Theater. Admission is free for FIU students and faculty/staff, $5 for other students and $15 general admission.